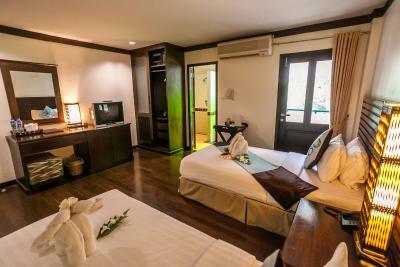 Lock in a great price for Lanta Mermaid Boutique House – rated 9 by recent guests! We loved everything about this place, and we didn't had much expectations considering the photos and location, but it all turned out better than we thought. 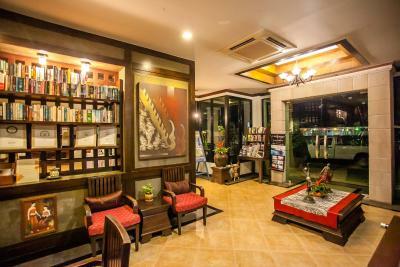 Lanta mermaid is very clean, very friendly staff, rooms are huge and very comfortable (we got the sea view) and location couldn't be better as we were 5min walking distance from the beach, and near enough to saladan for a quick tuk tuk ride. 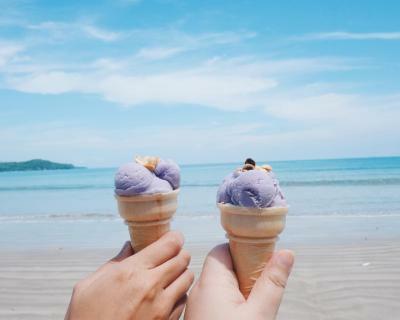 Wonderful sunsets, great breakfast. We loved it. Love this place. 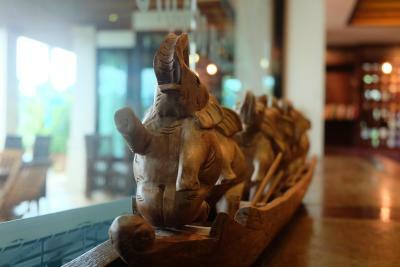 It's my second time in 4 years and it is still one of my favorite places to stay in Thailand. The beds are comfy, the shower is great, it's extremely clean. 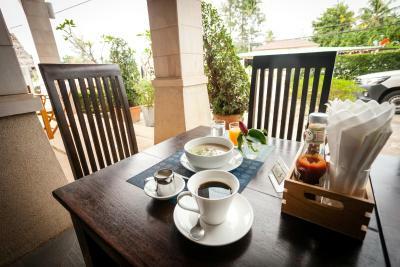 Breakfast is good, the staff go out of their way to make you happy. Can't wait to go back. 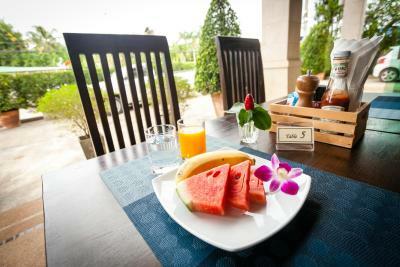 This hotel was very clean (need to take off our shoes/slippers while entering the hotel), staffs were so friendly, location was very near to Klong Dae beach, ala carte foods were cheap and also delicious. The staff was simply unbelievable. They were so kind and helpful. The hotel was also a short walk from the beach and a short taxi ride from the pier. We were able to rent a scooter directly at the hotel and ride through Ko Lanta. 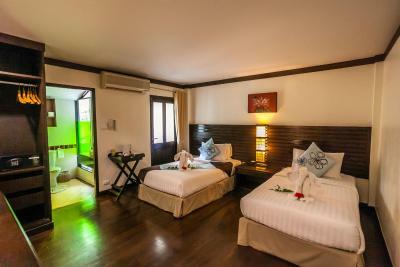 Close to the beach, the room is quite spacious and clean. 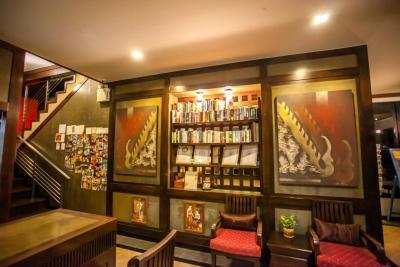 Very clean, very helpful and nice staff, good bed, great breakfast. Altogether good value for money. 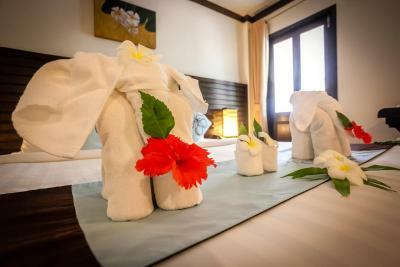 Lanta Mermaid Boutique House This rating is a reflection of how the property compares to the industry standard when it comes to price, facilities and services available. It's based on a self-evaluation by the property. Use this rating to help choose your stay! 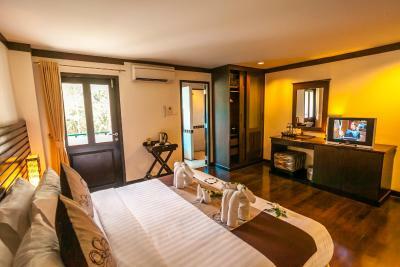 Lanta Mermaid Boutique House is located along Klong Dao Beach, a 3-minute walk from the beach and 1.2 mi from Ko Lanta Pier. The hotel offers free WiFi. 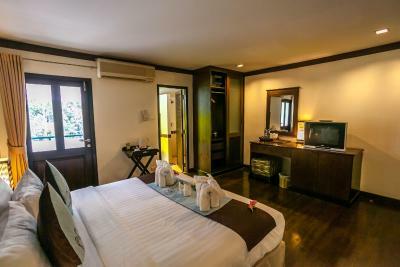 The air-conditioned rooms at Lanta Mermaid House are equipped with a cable TV, personal safe and a tea/coffee maker. 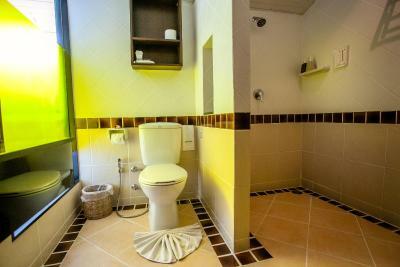 Private bathrooms come with shower facilities. 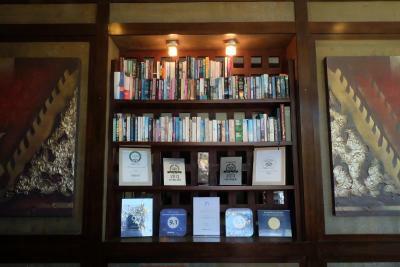 The hotel features a free computer for guest usage in the lobby and a book corner. Other facilities include a tour desk and a gift shop. 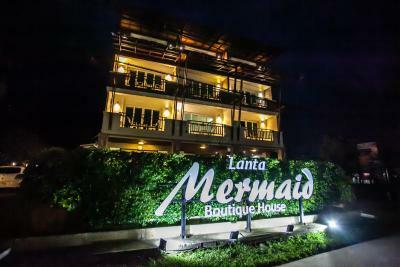 Lanta Mermaid Boutique House is approximately 32 mi from Krabi Airport. 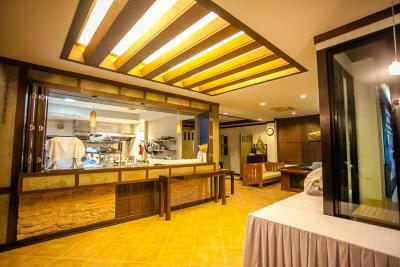 The hotel is a 5-minute drive from Saladan, which offers shops and restaurants. Krabi, Phuket and Phi Phi Island is accessible by ferry from Saladan Pier. 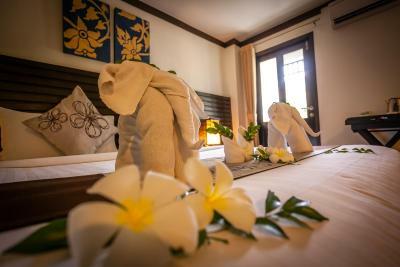 This is our guests' favorite part of Ko Lanta, according to independent reviews. 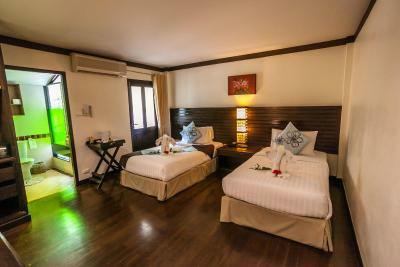 뀐 Located in the top-rated area in Ko Lanta, this property has an excellent location score of 8.3! 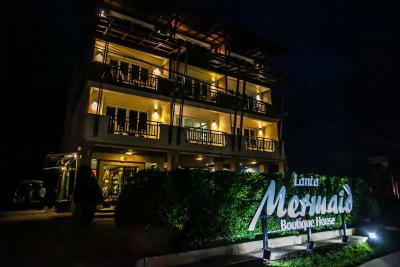 When would you like to stay at Lanta Mermaid Boutique House? 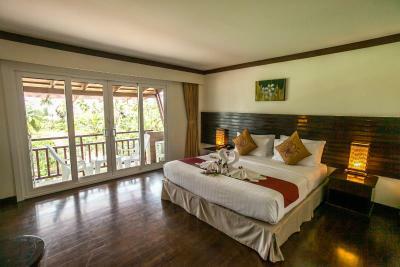 Room features a private balcony with a seating area. Guests enjoy sweeping views of the beach. 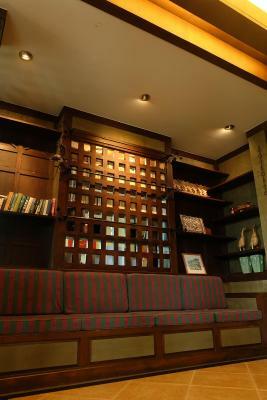 Room features a private balcony with a seating area. Guests enjoy sweeping views of the mountains. 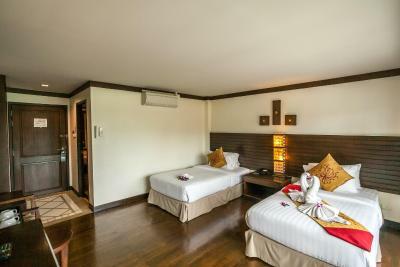 Features 2 connecting Deluxe Rooms. 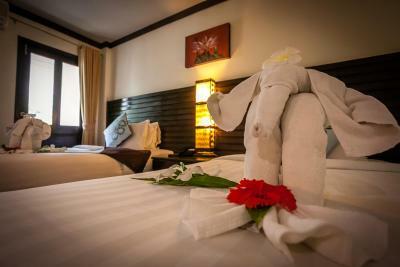 House Rules Lanta Mermaid Boutique House takes special requests – add in the next step! 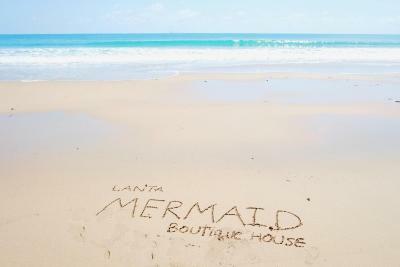 Lanta Mermaid Boutique House accepts these cards and reserves the right to temporarily hold an amount prior to arrival. 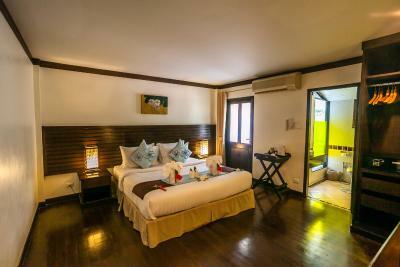 Extra bed with breakfast is only available for Deluxe and Family Room types. Pick up service is available at an additional charge. Guests must provide arrival details at least 1 day before (for email requests), or inform the property by phone 3-6 hours before arrival. Contact details can be found on the booking confirmation. There wasn't much of a view from our room as it over looked a backyard. The breakfast, when not included was fairly pricy so we did not have it. Not much nightlife or anything to do past 9-10PM. 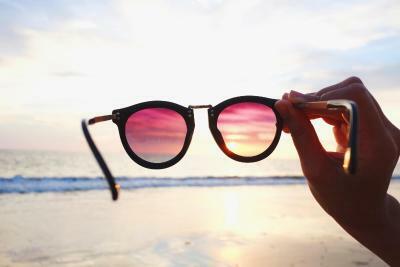 Nothing, all are great and wonderful experience I had there. 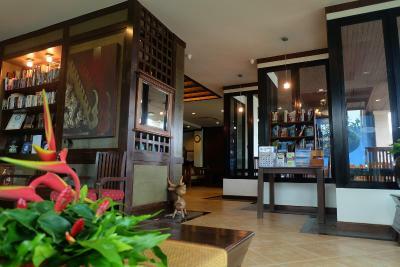 Staff is very welcoming and nothing seems to be a problem, helpful and attentive! 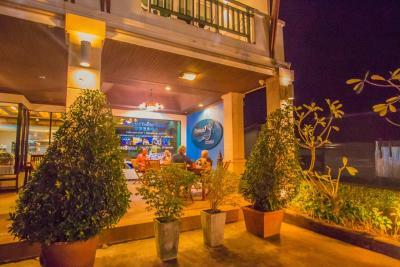 Loved our stay at the mermaid, close to the beach, you can walk from the port, short walks from stores and eateries, had a great stay. Location isn’t the best. Next to a busy road. Shower was a bit slow. But for the price it is fine. Very clean and confortable. Staff was very nice too! 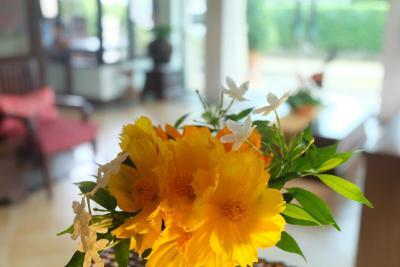 This hotel was the nicest hotel we stayed at in Thailand. 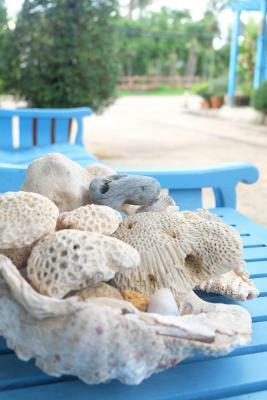 The staff were so helpful, the location was great and super close to the beach and the hotel was really clean and well looked after. 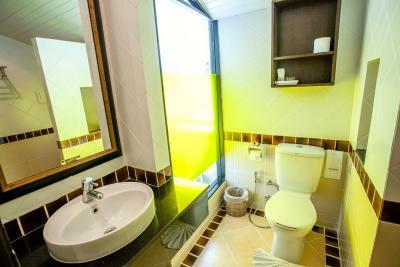 Good breakfast and good shower facilities. We have no complaints :) The only thing i commented on was the fact that my bedding was changed while i didn’t want/need it changed. I feel that clean bedding on a daily basis is harsh on the environment and simply not necessary. However, I do love the feeling of a clean bed to climb in to. Staff was was very friendly and helpful. The hotel is also really clean. 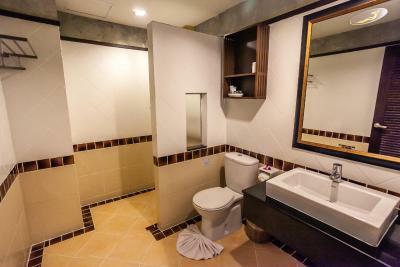 When travelling Thailand, or Asia generally, you expect cleanliness to be a bit different than you’re used to at home. In this hotel that is different. 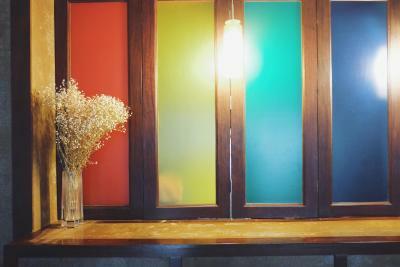 The hotel is spotlessly clean and we loved it. The hotel fitted our budget and was just what we needed. The beach is a 3 minute walk alway and you can rent a scooter/bike from the hotel. Maybe a bit noisy airconditioning, but I don't know if it wasn't just my room. This hotel is very clean with modern rooms and helpful staff, I would say it keeps up to "western" standards. It's located on the main street and many restaurants, food stands and shops are around. 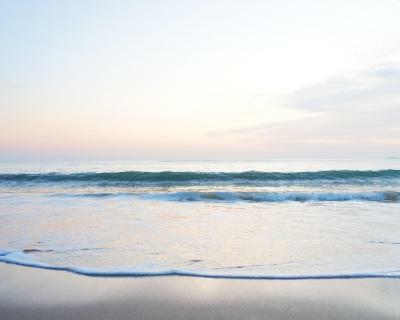 Long beach is about 3-5 minutes walking distance - you can borrow towels in the reception. 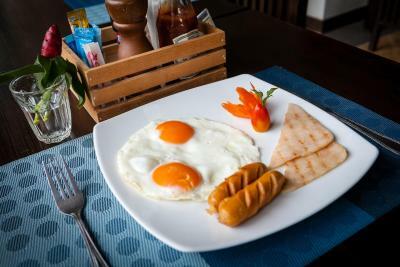 The best part of the stay is breakfast. 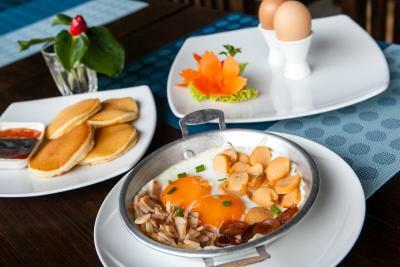 Plenty of food to choose from with good coffee, eggs, sausages, pancakes and fruit. It's not exactly budget stay, but still it's worth the price. Unpleasant smell in the bathroom. Breakfast could be a bit better, with more variety of food. 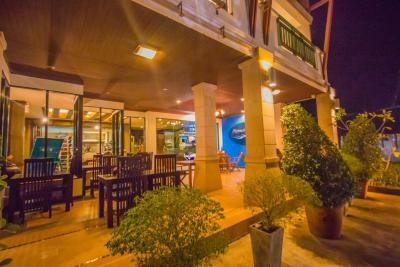 Nice little hotel in Koh Lanta. We stayed there some years ago and liked it quite a lot. It has not changed: the room was big, bed comfortable, bathroom ok. Breakfast was very good. 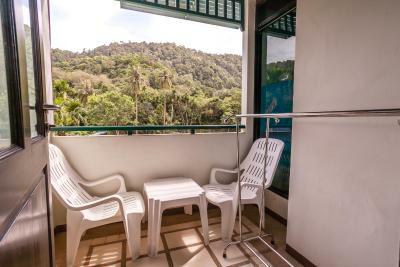 Location is at a busy road – so good thing is to take a room looking to the hill behind, otherwise it is probably noisy if on the road side. 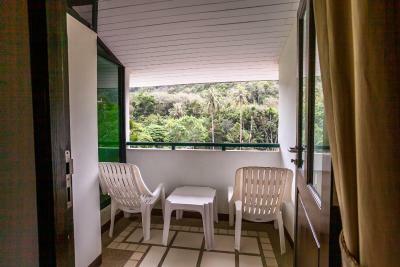 Beach is hundred meters away, 2 minutes walk – great long sandy beach. Staff in the hotel was very kind and nice – as there was a storm and we had to cancel our next reservation they helped us a lot and also to find and transfer to another hotel (it was full to stay longer).